Sharing information has never been easier, thanks to the portable storage power of the Revolution USB 3.0 Drive! 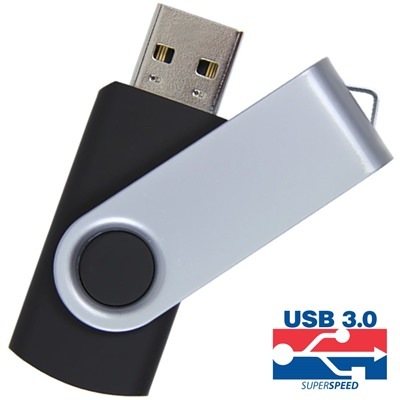 With their user-friendly swivel design and multi operating system compatibility, these USB drives are great promotional items as well as business and educational tools. You can order them in bulk or you can also get them customized with your company logo printed on them. Choose your own colors, select a design, and make your own personal Revolution for the masses. The Revolution USB 3.0 Drive is built to store a revolutionary amount of information: Documents, multimedia, software, and much more! Don’t be fooled by its small size, this flash drive can carry a huge array of files! The Hi-Speed USB 3.0 flash drive is encased in a durable plastic body with a metal swivel cover. It has a capless, 360-degree rotating function, so it’s able to protect the USB port from damage. Compatible with PC, Mac, and Linux. The drive is equipped with an LED indicator light that lets you know when it's powered on and when it's busy. It also comes with a key loop, making it a cinch to strap it to your belt loop or key ring. 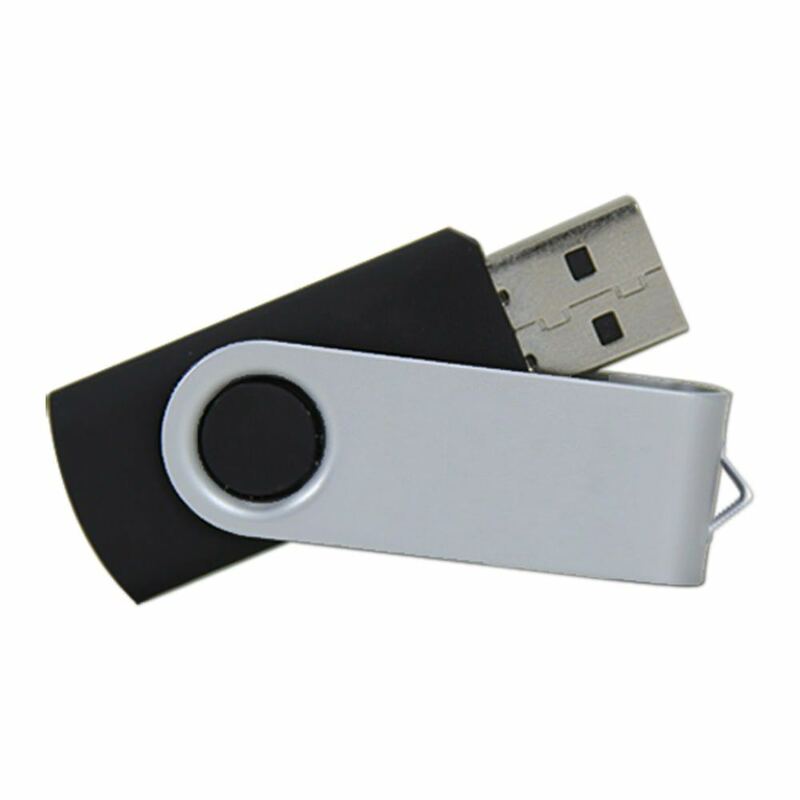 This popular style of USB can be purchased logo-free in bulk quantities. You can also order them as customizable USB flash drives with your company’s logo printed on them with a bold and professional finish. Branded USBs make for great promotional items! They can be as effective at spreading your company's name as a business card, but with the added benefit of being a functioning device that people can actually put to good use! Bulk Revolution USB 3.0 Drives are perfect for the organization that wants to get a ton of USB drives at wholesale prices!